Anne Frank's diary changed how the world saw the Holocaust? 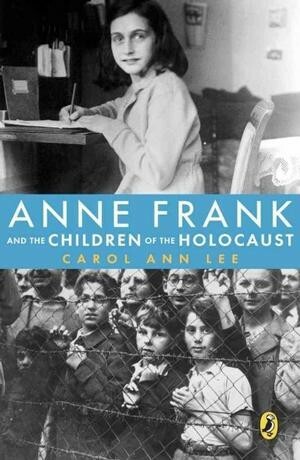 this book will change how you see Anne Frank. Beginning with Otto Frank's idyllic childhood, follow the family's journey from its proud German roots through life under Nazi occupation to their horrifying concentration camp experiences. Interspersed with their story are personal accounts of survivors, excerpts from the other victims, journals, and black-and-white photos. 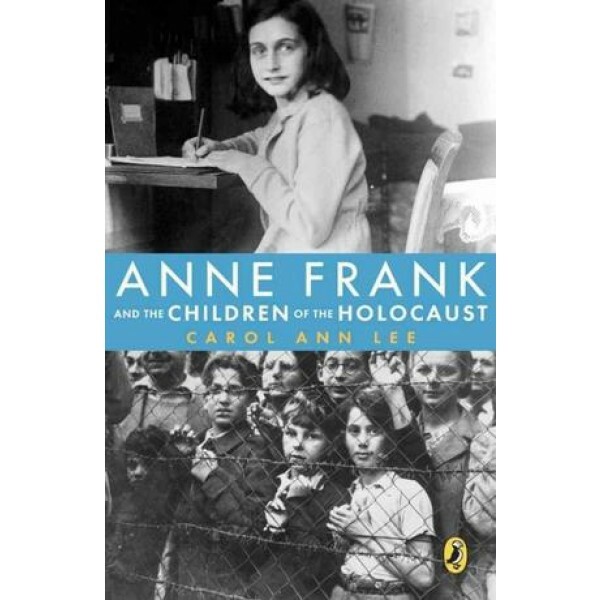 A perfect blend of historical information and emotional narratives, this book makes an excellent companion to the diary, offering an in-depth look at the life of Anne Frank, and an intimate history of the young people who experienced the Holocaust.